The Ecosure 1600 Litre System consists of two 800 Litre water butts which are connected together giving you double the amount of saved water. 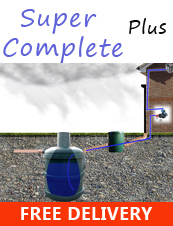 This system is ideal for gardens, allotments or small commercial businesses. Its a really simple setup that you can also add to if need be. 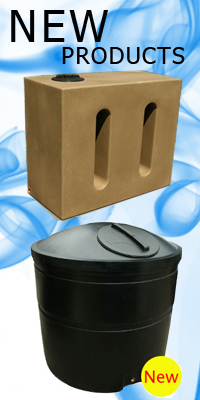 TWO 1275 Litre Water Butts- Manufactured here in the UK - Made with MDPE (Medium Density Polyethylene).